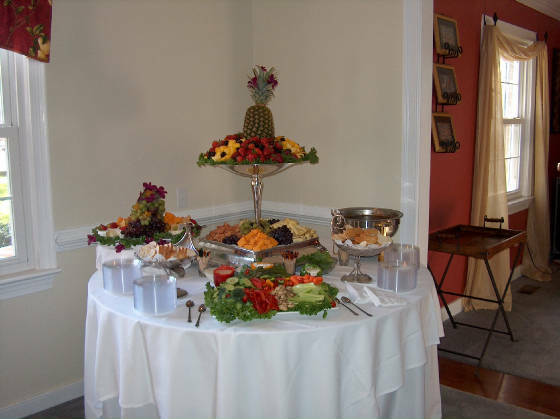 We are a family owned & operated full service catering company, with over thirty years of experience in the Richmond area. Whether you are a first time client or a client of many years, our goal is to exceed your expectations through an outstanding combination of delicious food, beautiful presentation, superb service, and meticulous attention to detail. 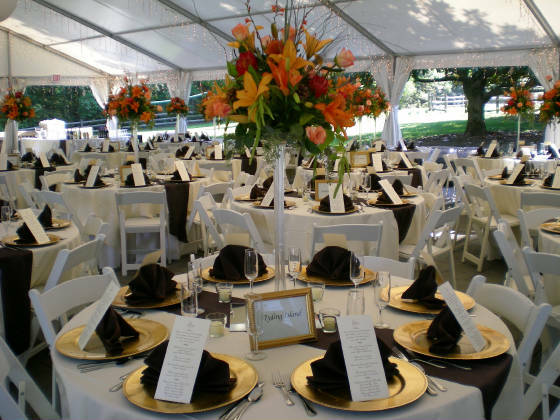 Rather than sending a crew to an event, every event is personally supervised by one of the owners from beginning to end, ensuring that our standards for excellence will be maintained and that no detail will be overlooked. wedding receptions - rehearsal dinners - corporate events - Christmas and holiday parties - anniversaries - birthday parties - open houses . . .